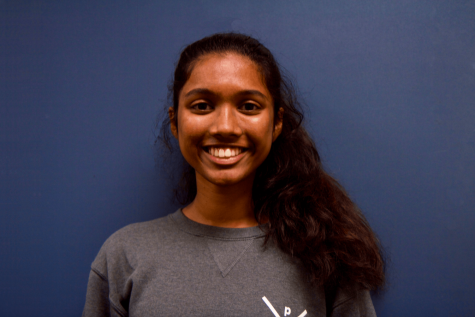 Srinidhi is a rising senior and the Web Editor this year. Through her time on the Epic she's come to love all aspects of journalism (especially video-journalism). Outside of the Epic she's also a part of NHS, Speech and Debate and a few other clubs. She loves playing badminton and can't wait for the season to start! She also loves listening to Shawn Mendes and watching YouTube or Netflix in her spare time.